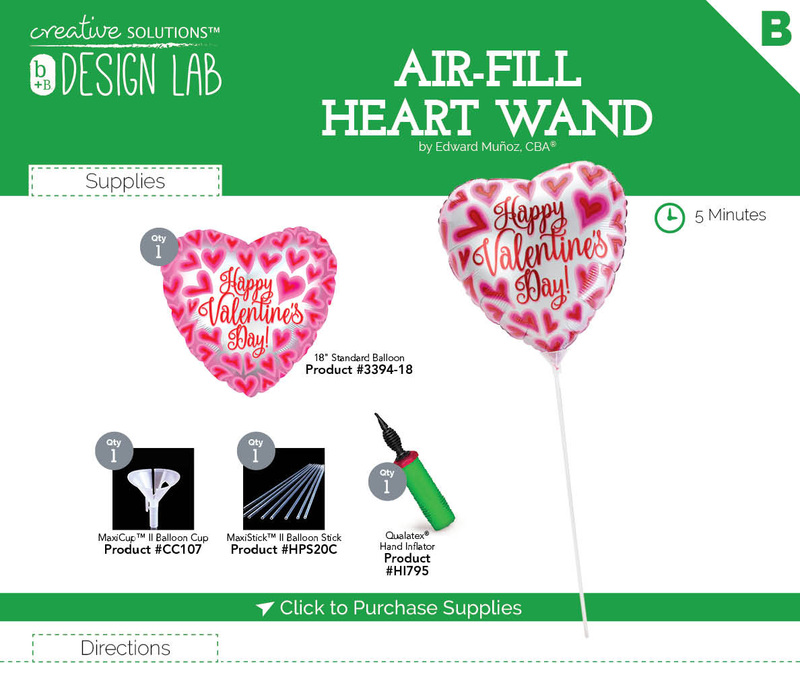 Slip the tail of the balloon through the large hole in the balloon cup and wrap clockwise to the first hook, for short tails, or the second hook, for longer tails. Insert the remaining end of the tail into the vertical slit. Insert the balloon stick into the bottom notch of cup (a dot of glue can go on the stick before insertion for added security).